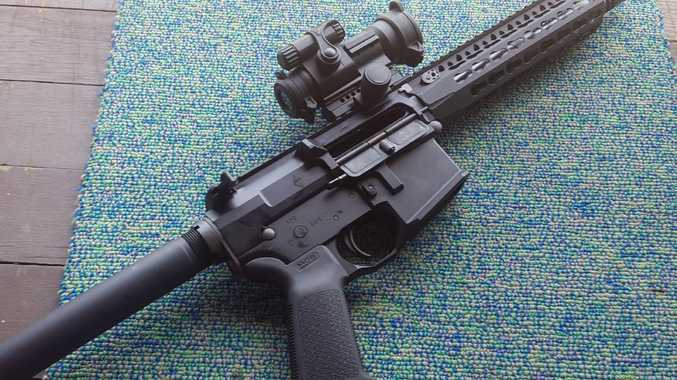 The Wedgetail WT15-01 ‘pistol’ was originally classified by the police as a Category H weapon but they now say it is Category D.
QUEENSLAND police allowed sporting shooters to buy a $6000 AR15-type semi-automatic weapon that was classed as a "handgun" but a year later told the owners it was illegal. The Weapons Licensing Branch has admitted that the Wedgetail WT15-01 pistol variant was "inadvertently issued" to a small number of Category H licensees before it was properly researched. 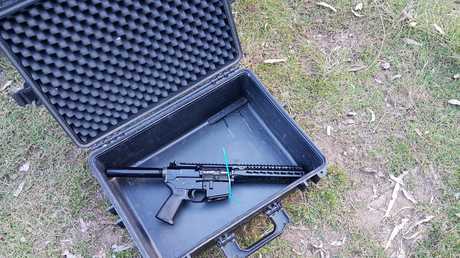 Owners of the weapon were then told the firearm was Category D - effectively meaning they must be shooting vermin on a rural property to be ­allowed to use it. The Weapons Licensing Branch has admitted that the Wedgetail WT15-01 pistol variant was “inadvertently issued” before it was properly researched. Shooters have now raised $15,000 online as a "fighting fund" to take the police service to the Queensland Civil and Administrative Tribunal. They say if the gun is not allowed they should be compensated. 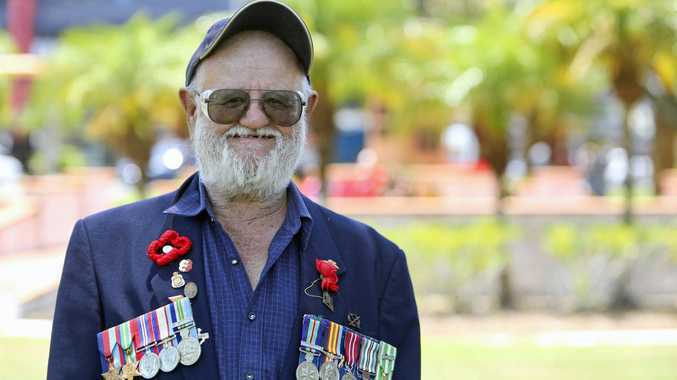 "Legally there is no right to compensation," Firearm Owners United vice-president Kirk Yatras told The Courier-Mail. "(But) from an ethical and moral standpoint, they made a mistake here. "We're all out of pocket $6000 on guns; we all got permits before we purchased the firearms, and then they've turned around and said this." Mr Yatras said the gun would only sell for about $1000-$2000 to Category D holders, who would prefer other weapons more suited to their needs. Category D is also the hardest licence to be granted and requires the applicant to provide evidence of the need to hold the licence (such as a significant feral animal problem) and the need to possess a Category D weapon. 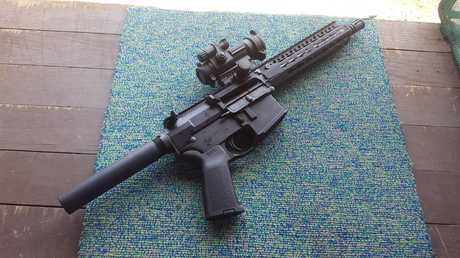 Mr Yatras said the weapon was a "derivative design" of an AR15-type platform and was semi-automatic. He and others bought it to get an edge in professional shooting. The Queensland Police Service declined to answer questions because the matter was before QCAT. In a statement it said there were currently 3939 firearms in Category D and 76,649 in Category H.